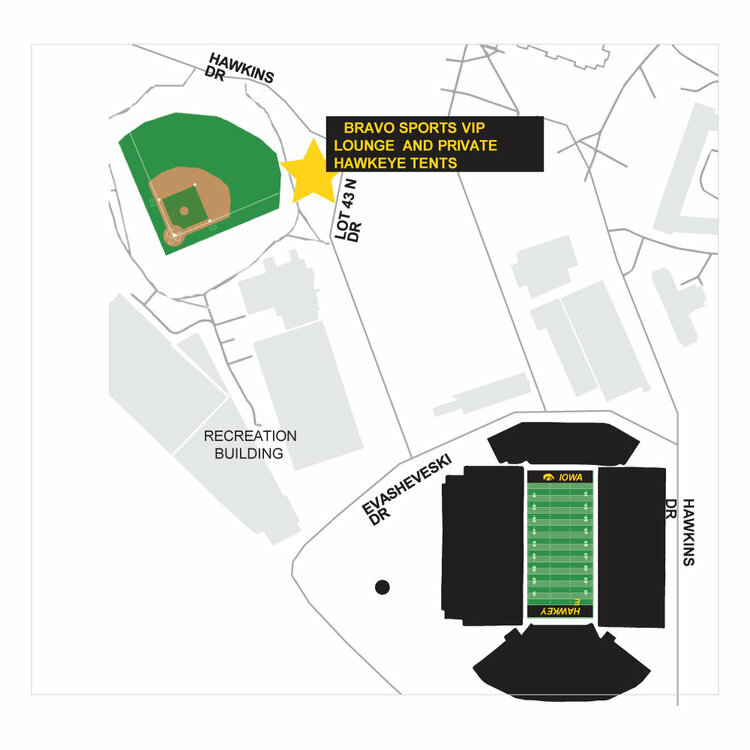 A pregame reception will begin 2 1/2 hours before kickoff at Hawkeye Village, which is located near Iowa's Kinnick Stadium at the Duane Banks Baseball Stadium. The private tented tailgate area will include an all-you-can-eat buffet with grilled steak sandwiches, brats, marinated chicken breasts, white cheddar macaroni and cheese, rainbow rotini salad, cookies, beer, wine, soft drinks and bottled water. Huskie fans who attend the reception will also receive a commemorative lanyard as a special gift. Contact NIU Athletics for information about tickets to the game. Pregame reception only: $50 per person ($60 at the door) – kids 12 and younger are free! Postgame - immediate departure for NIU DeKalb and NIU Naperville. The kickoff is at 2:30 p.m. and the pregame reception begins at noon.